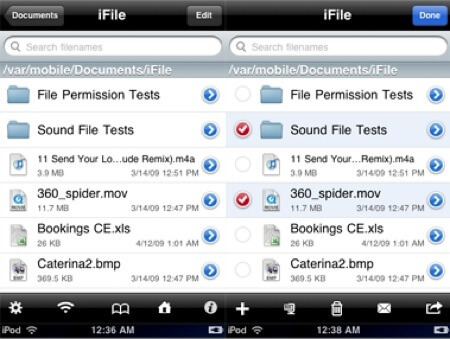 File manager for iPhone and iPad. TOP 3. Greetings to you, dear user of devices from the company Apple, for example, I have a full set of gadgets from this company, so they are very high quality and easy to use. But, today we are not talking about the exceptional quality of Apple devices, but about how to choose a good file manager for iPhone and iPad..
Why do you actually need a file manager? And what is this? To make it easier for you to understand the principle of how file managers work on iPhones and iPads, let me first give a definition to a file manager, and then give a small example that vividly illustrates the work of this type of program. File Manager is a program for managing files stored in the device’s memory. In this case, we are talking about iOS devices: iPhone and iPad. By default, in the iOS operating system, you cannot just view files, because the system is closed (that is, with a closed file system) and there will be little use in installing file managers to completely open the file system of your iPhone or iPad, you You can do JailBreak (instructions you can find on the Internet). Design - although the design is not important for the file managers, I nevertheless included this item in the proposed list, I really care about good, thoughtful and high-quality design. So let's finish the lyrics and get started, try to find a good file manager for the iPad and iPhone, in general, for iOS. It works, directly, on the iPhone itself, by the way: the rest of the programs from the proposed list require installation directly on a personal computer. As I said above, you can download the application from Cydia at the link above.. 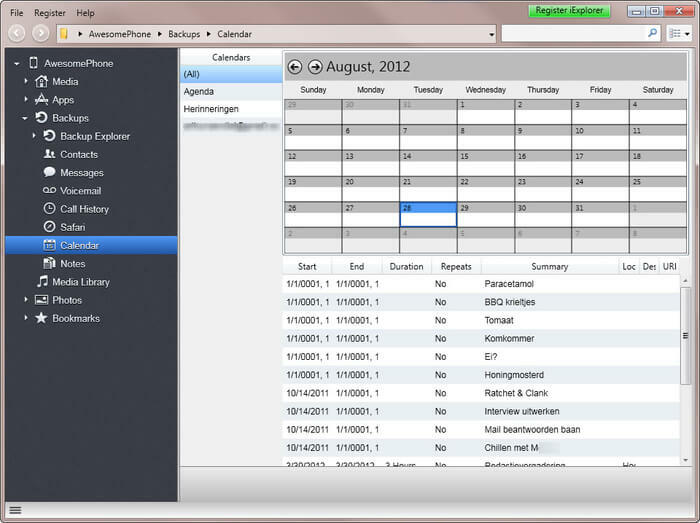 The program has implemented tooltips that will simplify the work with the application. You can download this file manager by clicking the link above.. The ability to make backup copies of your device. You can download this program by clicking on the link above..
Today, this is all, I hope you picked up the best tool for yourself and could easily download it. I would be grateful if you leave a short comment on this article.